Cover Image: "American flags; memorial day." Authored by: VisualMemoriesbyJ. Provided by: Pixabay. 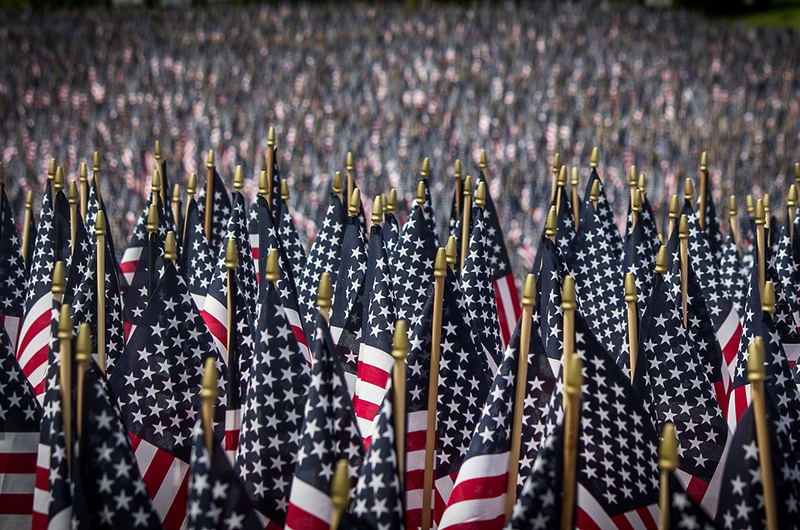 Located at: https://pixabay.com/en/american-flags-memorial-day-memorial-2756185/. Content Type: Public Domain Content. License: CC0: No Rights Reserved.